There’s something about train travel that can take you back in time. The roomy seats, the rattle of the train on the tracks, and the sight of gorgeous scenery whizzing by is the perfect combination for a relaxing afternoon. 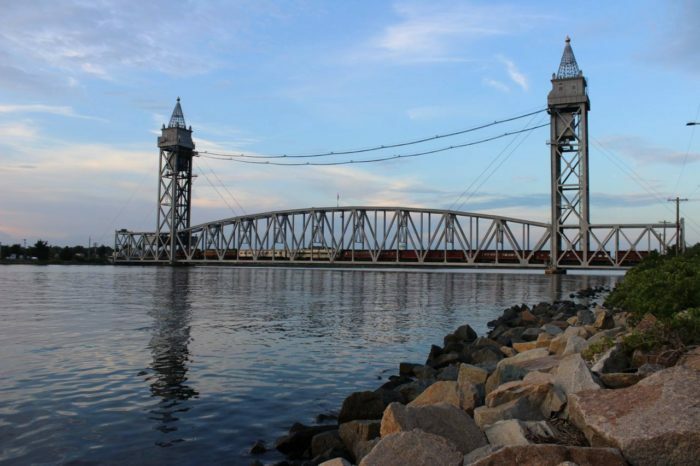 Here’s why everyone should take this scenic train ride in Massachusetts this season. 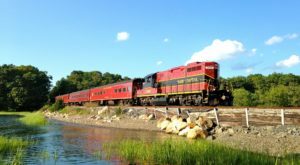 A ride on the Cape Cod Central Railroad's Coastal Excursion is a beautiful way to see some of the best scenery in the state. 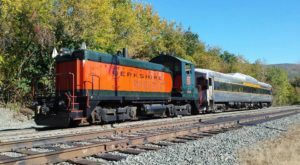 The Cape Cod Central Railroad offers plenty of scenic excursions, but their Coastal Excursion is bound to have you whipping out your camera. The stunning journey will take you from Hyannis or West Barnstable all the way along the coast and up to Sandwich. 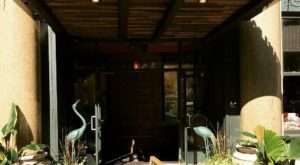 There, you'll hop off for an hour of exploring the famed Pairpoint Glass studio and workshop before hopping back on the train and winding your way homeward. You'll ride in a vintage train along the coast of Cape Cod. This isn't a regular commuter train. 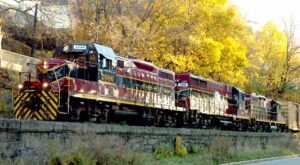 Passengers on this excursion will ride in a vintage, cranberry-red train that glides along the canal with ease. You'll make your way around the Cape's coast and be treated to views of the water and marshes that only rail-riders experience. 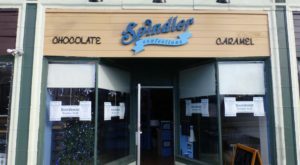 You'll also get an insider's view of Sandwich, the oldest village on Cape Cod. A stop at the Pairpoint Glass workshop will allow you to watch glassblowers at work and browse the showroom. Along the way, passengers will enjoy a guided narration. 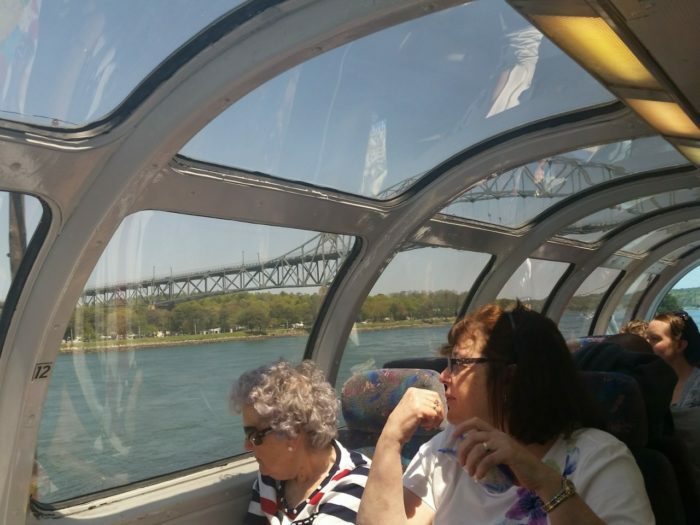 As you enjoy the views, a narrator will share fascinating facts and information about the Cape Cod Canal and points of interest on the train route. 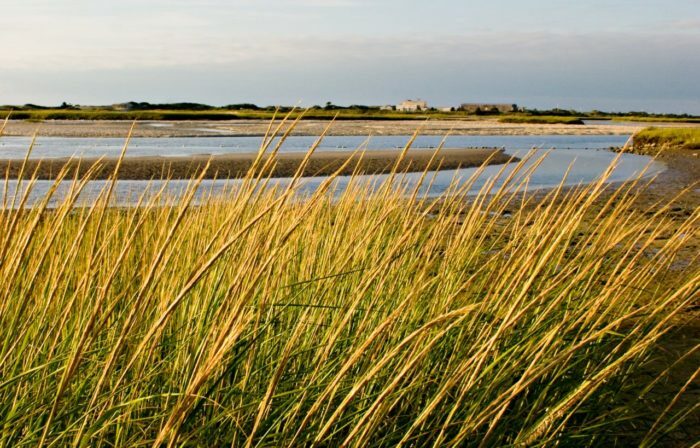 You'll learn about the history of the area; the construction of the canal; the coastal ecology of Cape Cod; local wildlife and seasonal migrations; the local glass industry; and so much more. Riders are als able to pre-order one of the train's delicious boxed lunches, which include treats like their mouthwatering lobster wrap. The train ride takes between two and three hours and is only available on certain dates. The ride is two hours round-trip from West Barnstable and three hours fro Hyannis. That includes the one-hour stop in Sandwich. The excursion runs on select dates from May to October, so be sure to check the website below for availability. A standard class ticket is $25, a first class ticket is $35, and a Diamond Class ticket is $50. 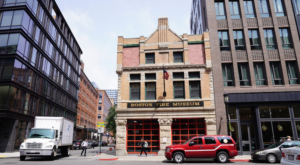 Don't miss your opportunity to take this one-of-a-kind trip. You can find the Hyannis train depot at 252 Main St. in Hyannis. The Buzzards Bay depot is located at 70 Main St. in Buzzards Bay. 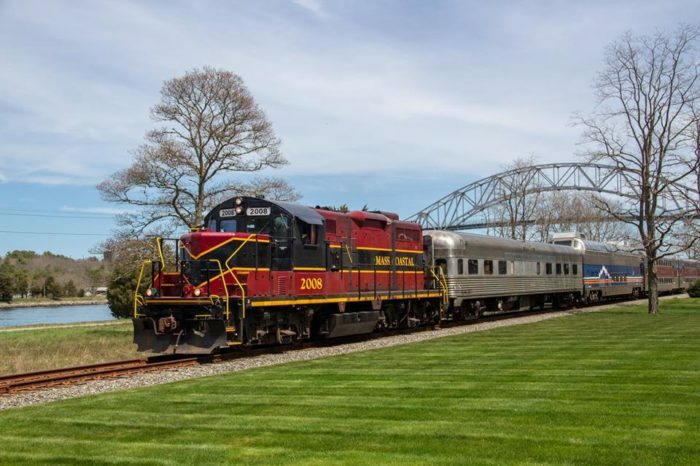 Check out the Cape Cod Central Railroad website for more information about schedules, fares, and booking. 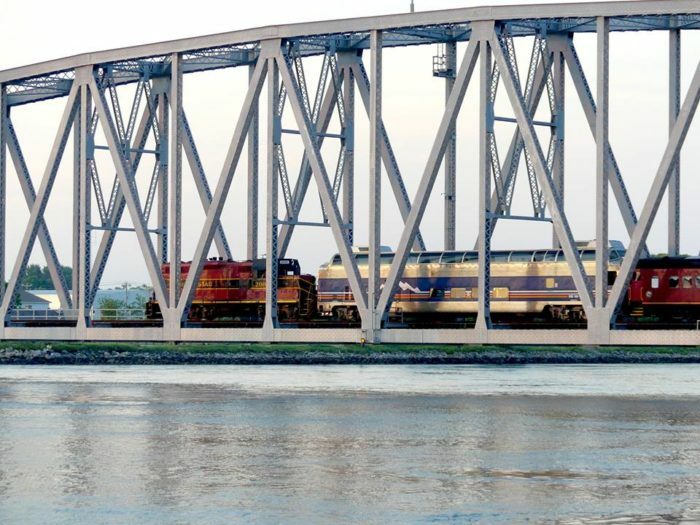 If you love trains, be sure to take a look at this list of our favorite rides in the state.